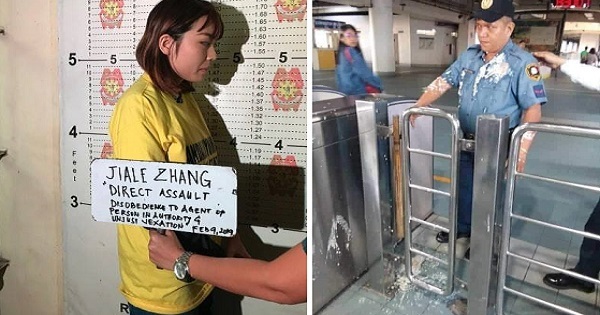 MANILA, Philippines – A Chinese woman was arrested on Saturday, February 9, for throwing ‘taho’ at a policeman assigned at an MRT station after she was told that she could not bring the drink inside the station. 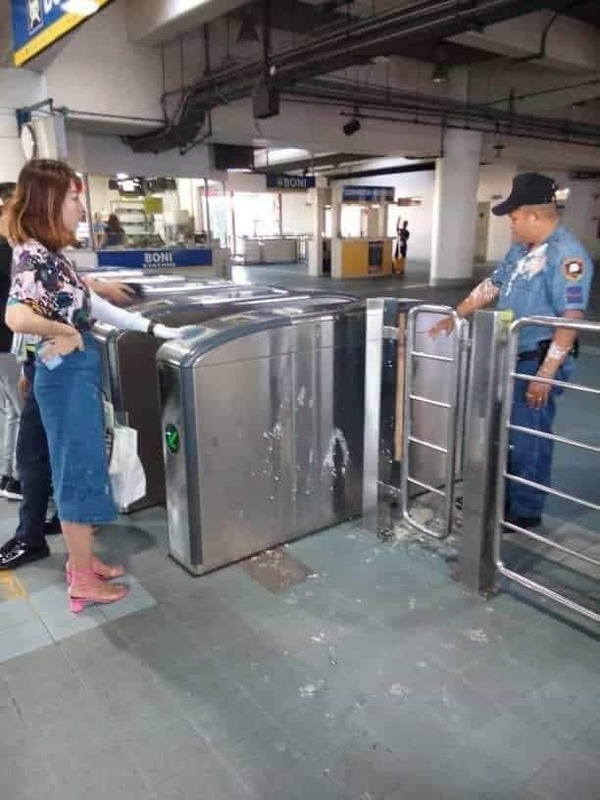 Drinks and various liquids, even those placed inside tightly sealed containers, are not allowed in the stations and trains of the MRT-3 and other train lines in Metro Manila following the twin blasts in Jolo, Sulu last January. 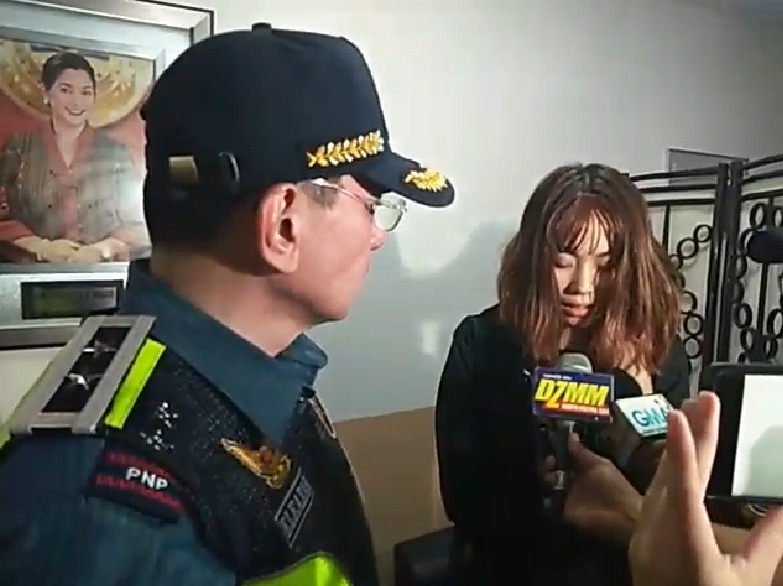 The Chinese national, 23-year-old fashion design student Jiale Zhang, was politely told by policeman to consume her drink first before entering the platform area of the MRT Boni station, explaining about the security directive. But this made the woman angry. 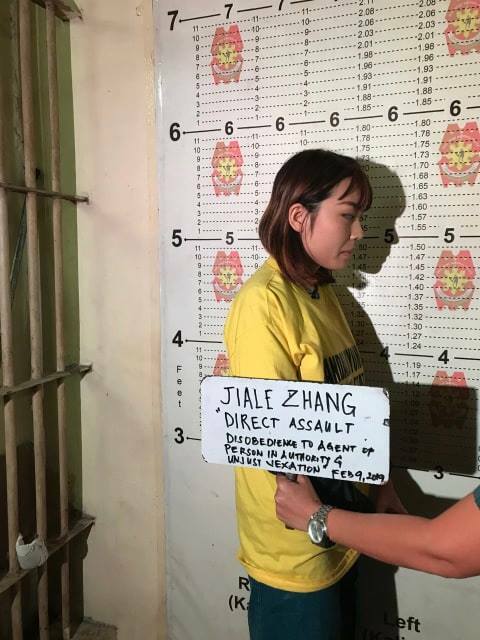 When told that she could not bring the drinks to the station but could either consume the drink first or find other mode of transportation instead, Zhang angrily threw the taho at the policeman! 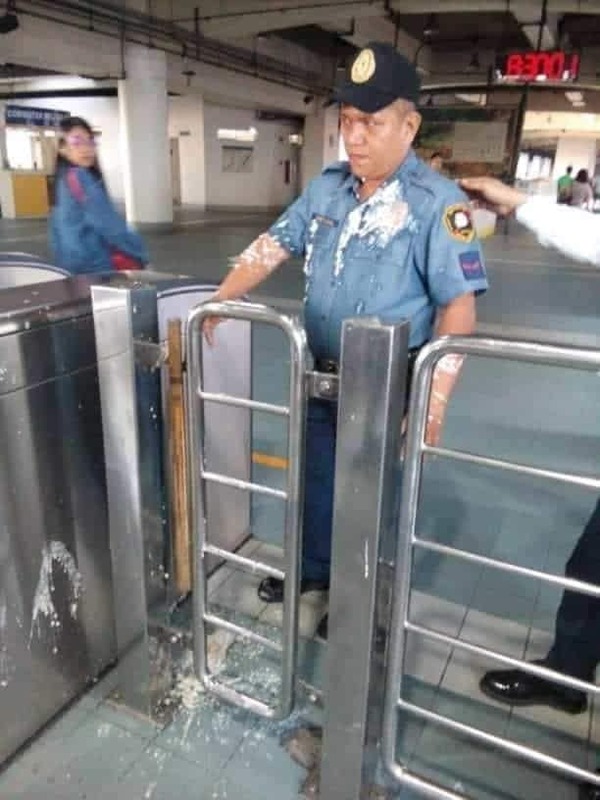 The policeman was later identified as PO1 William Cristobal of the Philippine National Police Regional Mobile Force Battalion's (PNP-RMBF) 4th Mobile Company. The policeman was photographed seething in anger, yet he remained calm and did not retaliate at the tourist. He probably wanted to fight back, yet he did not lose his cool. Instead, he followed protocol to have the Chinese tourist arrested. “Halos magwala na siya dahil ang inaano niya, bakit iyong iba, nung other days, ina-allow naman daw. Eh sabi ko, ilang araw pa lang 'yang memorandum na 'yan,” Cristobal explained. 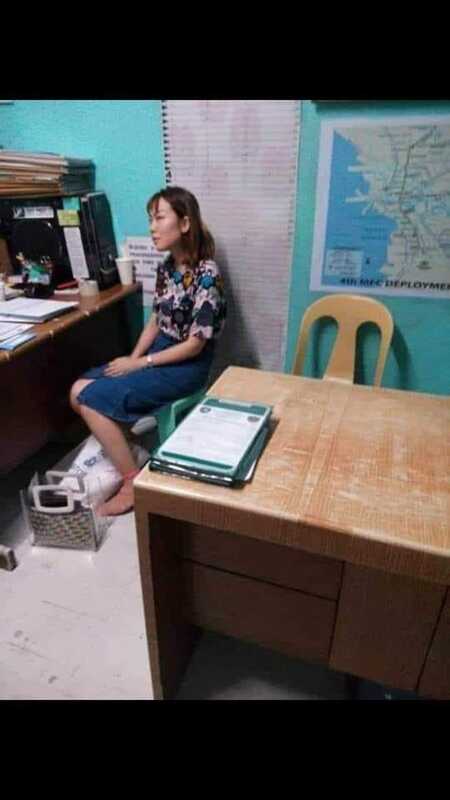 Mandaluyong police confirmed that the Chinese woman has been detained and will face multiple charges for unjust vexation, direct assault, and disobedience to agent or person in authority. National Capital Region Police Office (NCRPO) chief Director Guillermo Eleazar calls on the public to follow security measures issued by the police for their own protection. “Itong ating security is a shared responsibility. Ginagawa namin ito hindi para kayo bigyan ng inconvenience kundi para bigyan ng proteksyon ang lahat,” Eleazar said.